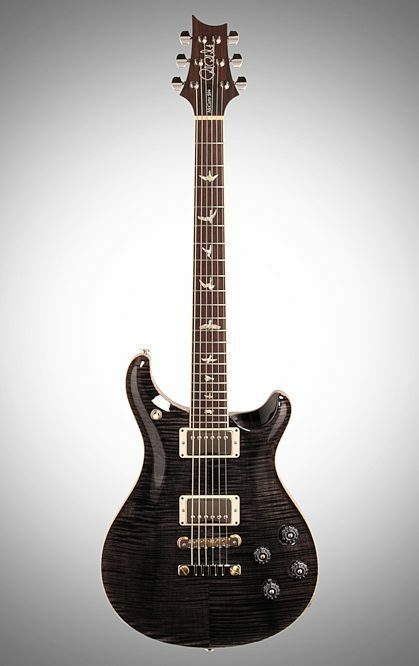 The PRS Paul Reed Smith McCarty 594 is a vintage-inspired instrument that is at once incredibly familiar and effortlessly playable. Whether you are looking for rich, authentic, vintage humbucking tones or nuanced, sweet single coil sounds, the McCarty 594 can seamlessly master both sonic territories thanks to the 58/15 LT pickups and push/pull coil taps on the tone controls. 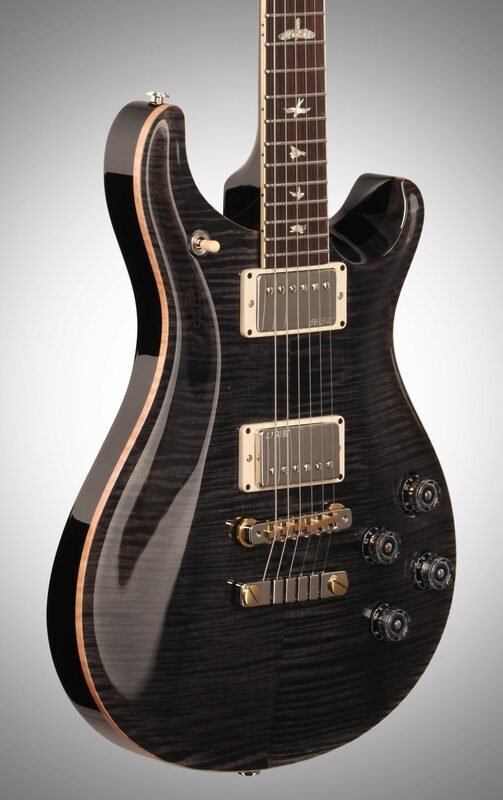 The electronics layout, a few key specifications, and PRS craftsmanship combine in the McCarty 594 to create an instrument that plays in tune, is intonated the entire length of the neck, and feels like a guitar that you've been playing forever. 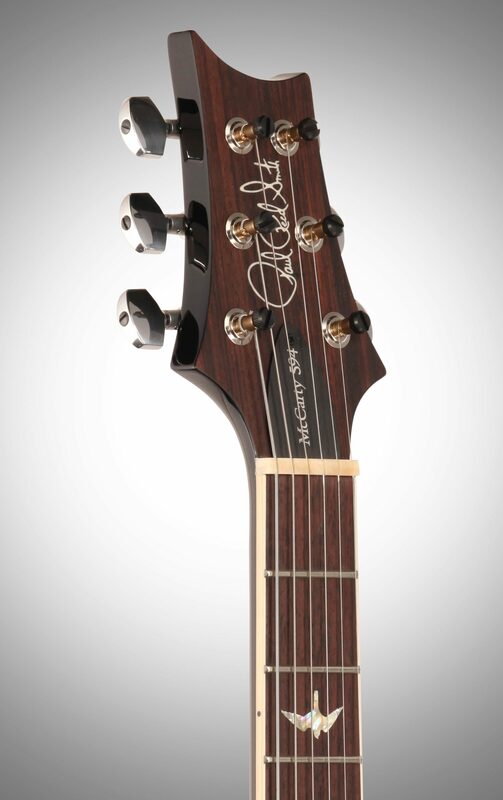 - A 24.594" scale length, just slightly longer than 24.5" and where the model gets its name. - 58/15 LT pickups. 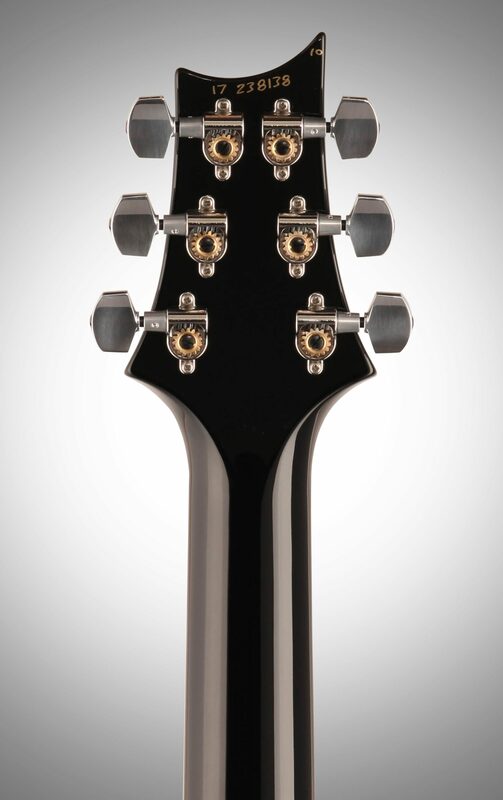 LT, meaning low turns, which give the guitar a warm, clear tone. - 2 volume and 2 tone controls positioned so players can roll off both volume knobs at the same time. - A new Pattern Vintage neck carve, which shares the same width measurements as PRS's Pattern neck but is slightly thicker front to back and features an asymmetrical carve with a little less meat on the treble side and a little more meat on the bass side of the neck. - Tweaked Phase III tuners that have an added set screw that pulls the tuner's shaft, gear, and worm together (but take the tuner button out of play) to promote tone transfer from the string directly into the guitar itself with as little energy as possible begin detracted. "A Very High Quality Build." Overall: First off I'd like to respond to the previous reviewer. He stated that there was zero sustain with the 594. 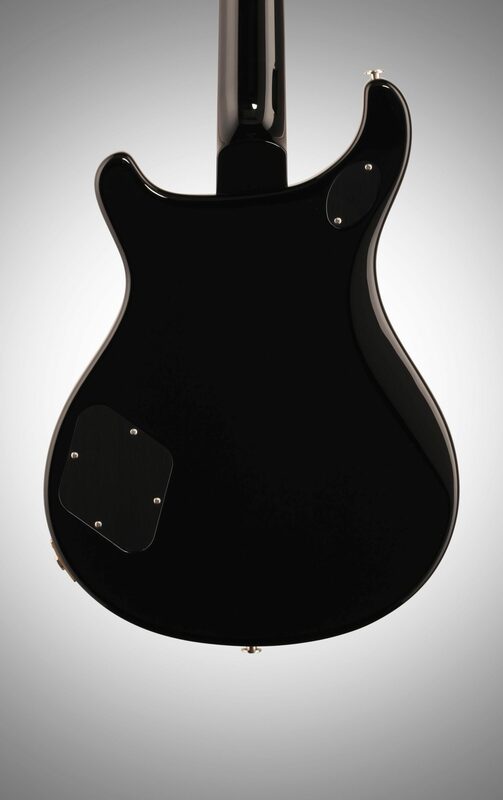 The specs state that the pickups are LT which means Low Turn. The guitar was built for the vintage gang out there and these particular pickups are not high output but that's nothing that a boost pedal won't remedy. Had the previous reviewer researched this instrument, he would have found that the pickups excel in clarity and definately have the vintage vibe. What Paul was trying to do was make an instrument that would have followed the progression of a Les Paul. Also if the reviewer wanted a guitar for anything including hard rock and metal, he should have picked up the Custom 22 or 24. With that being said, I love this model and have had one for several years. I will also be buying another one but a single cut this time in March. 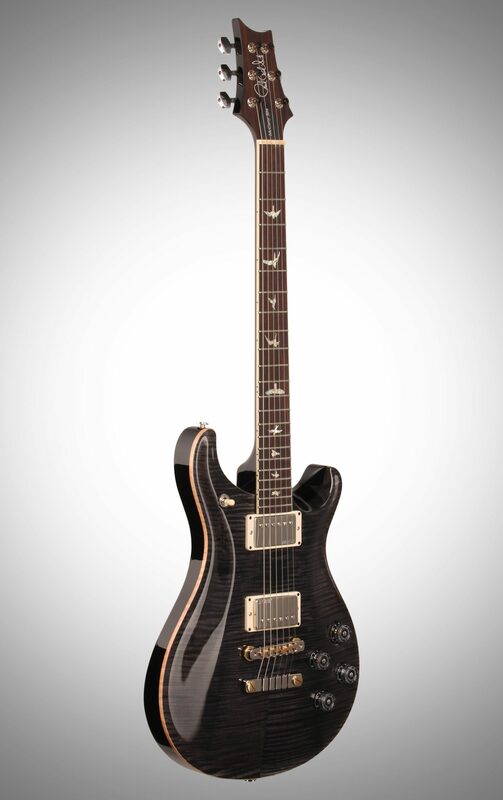 If you want quality buy a PRS or Music Man. You just can't go wrong with PRS.. 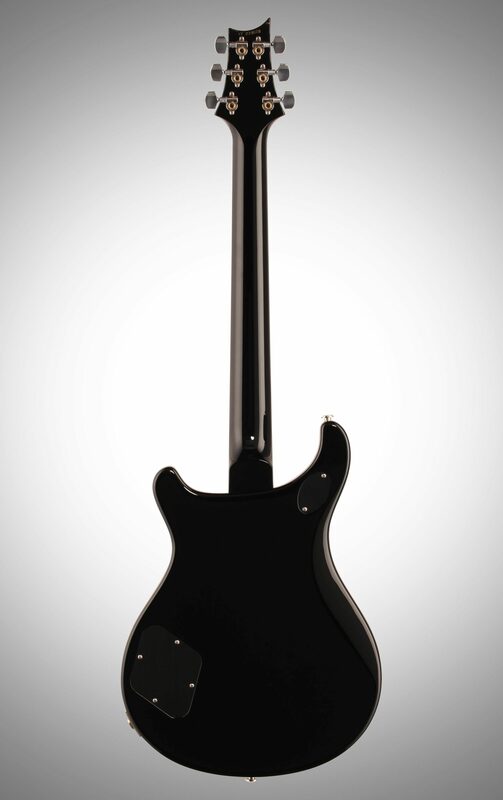 Overall: This guitar looks incredible. However, with the low output pickups, the sound starts to cut out unless you have the volume dimed. Also, any high notes played beyond the 12th fret sustain about 7 seconds. This is VERY disappointing. I have cheap guitars that preform better. For $4,200 dollars, I did expect perfection. 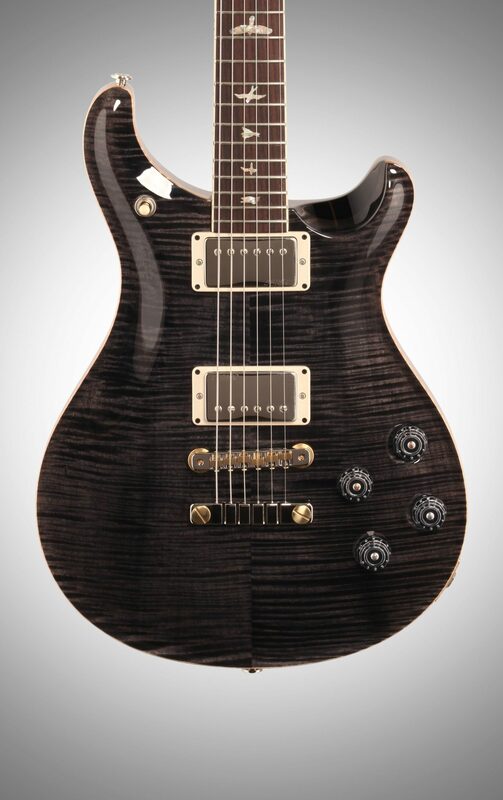 Sad PRS, sounds like a 300 dollar guitar. 26 of 73 people (35.62%) found this review helpful. Did you?